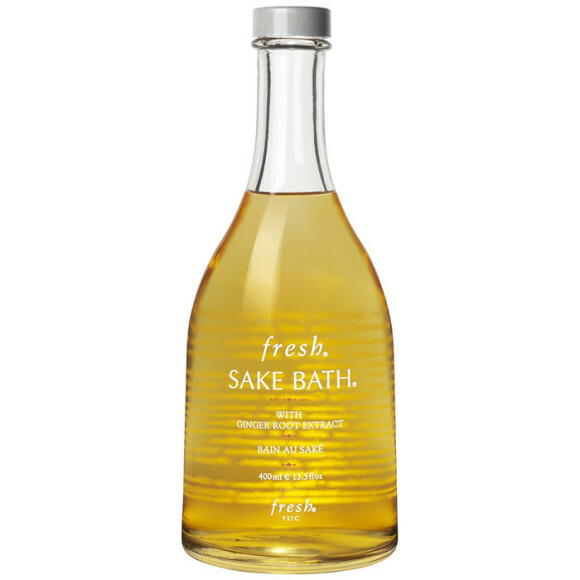 The Fresh® Rice Sake Bath® might be the next best thing to the Japanese spirit itself. The ginger-forward formula makes for an invigorating Sunday morning soak. Not to mention, the natural anti-inflammatory properties of the ingredient are ideal for soothing sore muscles. 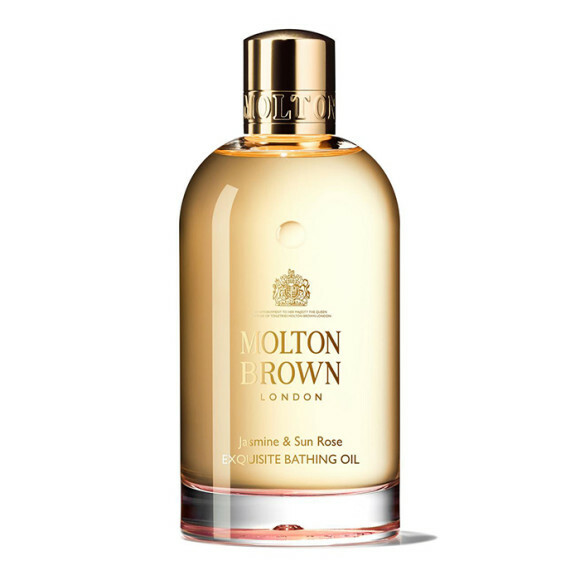 Molton Brown® has been a longtime leader in the bath space, so it’s no surprise that its new Jasmine & Sun Rose Bathing Oil ($32) is nothing short of delightful. The scent is a must for anyone who loves anything involving rose or musk. 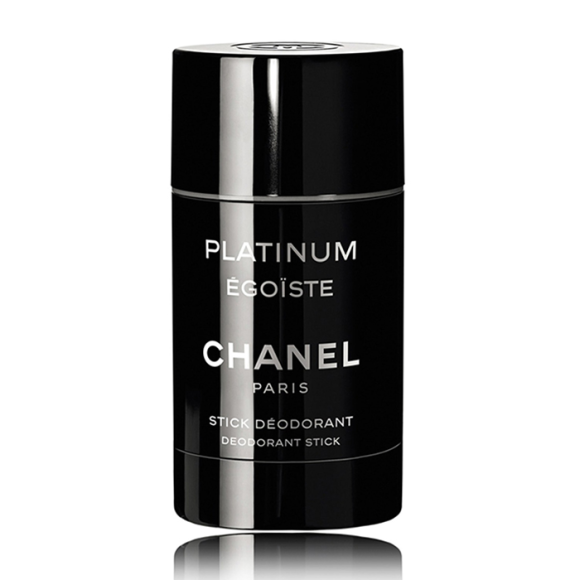 Not only does it leave you smelling as fresh as a flower, but it leaves skin feeling sumptuous to boot. 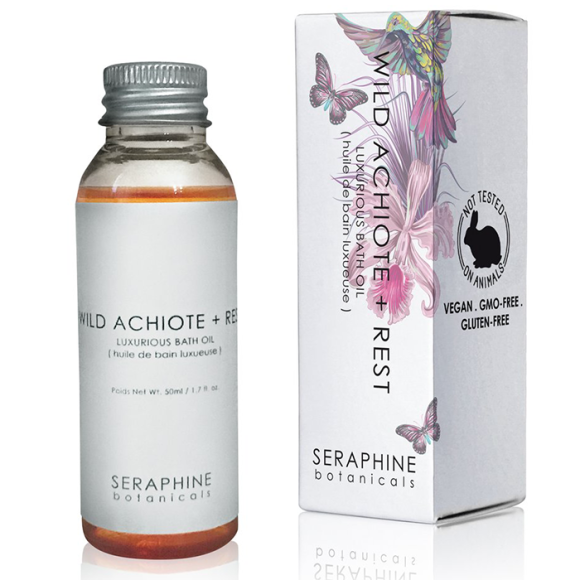 The Seraphine Botanicals® Bath Oil ($48) looks simple, but the formula delivers a multi-faceted experience. The oil turns into a delicate white foam. The hero ingredient, wild achiote extract, works to intensely hydrate skin. All the while, it smells like lush winter berries. 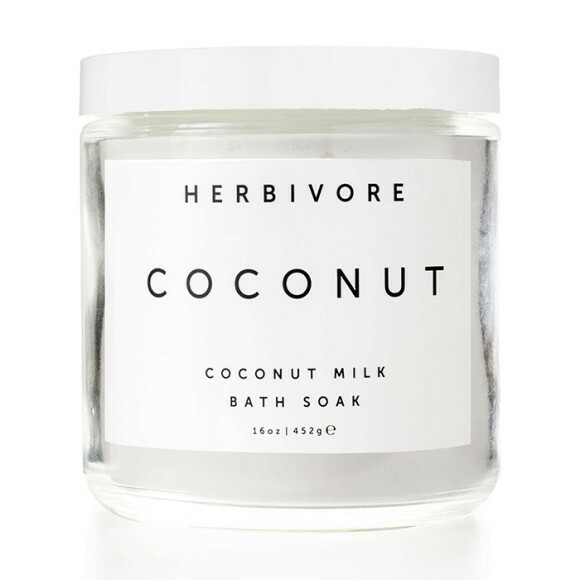 The Herbivore® Coconut Milk Bath Soak ($18) begins as a powder and transforms into a gently foaming soak that’s every coconut-lover’s dream. In addition to smelling like a seaside vacation, the infusion of real coconut milk soothes and softens dry winter skin. Once you’ve smelled Aveda ShampureTM, it’s hard to forget the brand’s signature, spa-like fragrance. 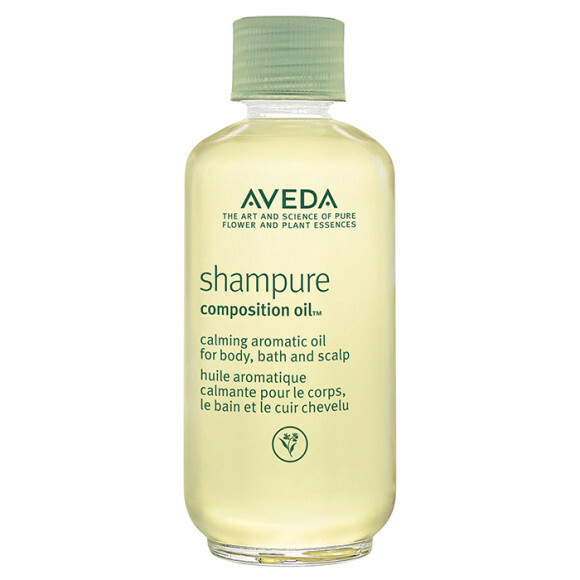 For those of us who can’t get enough, there’s The Aveda Shampure® Composition Oil ($43). This multipurpose product can be used on scalp and body — as well as in your tub.